KEEP CALM. <333 Special for Cruz. 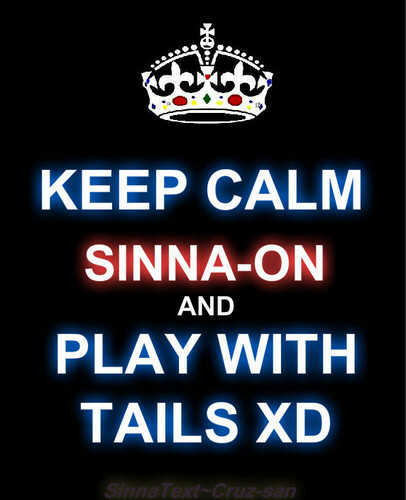 Wallpaper and background images in the DarkCruz360 club tagged: cruz sinna keep calm meme cute. This DarkCruz360 photo might contain multiplex.